Gaby White is a remarkable young person – her resilience and spirit in living with NF has inspired a whole group of non-athletes to run the marathon. Read here about their amazing fundraising exploits. The story starts in 2015 when Gaby’s mum, Helen White, announced she was going to run the London Marathon so that she could raise much needed funds. Jane said “I had never run, but just weeks before Helen’s marathon a friend persuaded me to join her at parkrun. Somehow, I struggled round the 5k route. I watched in awe as my sister ran 26.2 miles in the April Marathon. 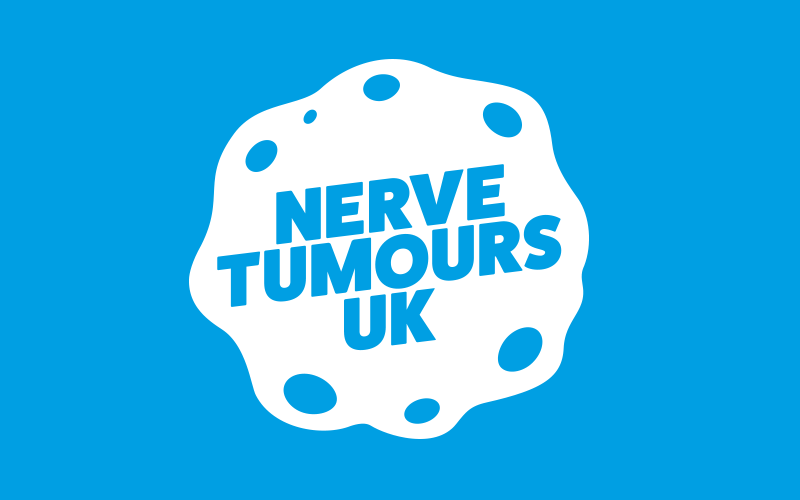 My friend, Clare Parker, is very target driven and very focussed and somehow between that first 5k and September that year, she had us both signed up to run the 2017 London Marathon in aid of the Neuro Foundation, which because of our love and admiration for Gaby and her amazing family, was a charity close to our hearts. We trained rigorously, often at 6am before Clare went to work. And we did it – running the marathon and raising much needed funds. Next in this remarkable chain was Jaime Frow. Having been Gaby’s nanny at the time of her diagnosis, Jaime has remained an integral part of the family. Gaby and Helen also inspired their friends Barney and Spencer to run and their fundraising included two very funny Murder Mystery evenings held at Helen’s, with Barney and Helen having key roles in the performances. This year the mantle is taken up by Jane’s daughter, Kate. "I love my cousin dearly and she is the biggest inspiration as she brings happiness to everyone – she is the most bubbly enthusiastic little girl I know. I can’t wait to take part this year! I’ve only heard amazing things about the marathon day from my family that have taken part previously." Jane said, “To others I’d say you cannot imagine how fulfilling it is to rise to what seems like a ridiculous challenge – I still don’t think of myself as a runner and some days that’s very evident, but I have done something that still seems unbelievable. "If Gaby could cope with the day to day battles she faces as an NF sufferer, then I could cope with a few difficult hours. I was even given a medal for it, it seems wrong that Gaby isn’t."